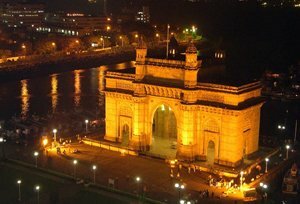 Breakfast at the hotel and proceed for full day sightseeing of the City Of Gold covering Gateway of India, Prince of Wales Museum, Jehangir Art Gallery, Hanging Gardens and Mahalaxmi Temple, Juhu beach. Overnight stay at hotel. Breakfast at the hotel and transfer to airport to connect flight for Rajkot. On arrival you will be met by our representative and transferred to hotel. Afternoon city tour covering Kaba Gandhi Delo – Gandhiji's ancestral home, Watson Museum & library located in the pleasant Jubilee garden, Lal Pari Lake & Randerda – a picturesque picnic spot. Overnight at hotel. Morning drive to Sasangir en-route visiting Junagadh – An ancient fortified city rich in Myth & Legend. Visit Uparkot Fort – famous for its virtual inaccessibility, Ashoka's Rock edicts – the fourteen rock edicts of the Emperor Ashoka, Damodar Kund – A sacred tank. On arrival in Sasangir, check in into hotel. Overnight at hotel. 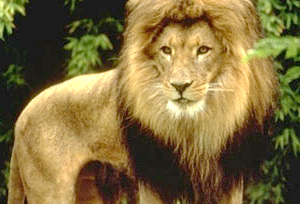 The day to visit the world of wild fauna. Time for Game viewing. Overnight at hotel. Breakfast at the hotel and drive to Diu, en route visit Somnath and Veraval – one of the India's major fishing ports. Visit Balkeshwar temple and Bhid Bhanjan Mandir. 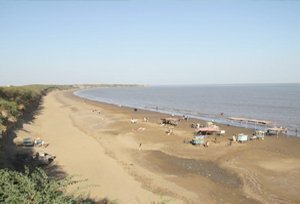 In Somnath visit the seat of the twelve most sacred "Jyotirlingas' of Lord Shiva, continue the drive to Diu. On arrival check in hotel. Overnight stay at hotel. Breakfast at the hotel and proceed to visit the town sandwiched between the massive fort to the east and a huge city wall to the west. In the afternoon relax at Nagoa beach. Overnight stay at hotel. Breakfast at the hotel and Bhavnagar, en route visit Palitana – The Place of Victory, Visit the exclusive Jain temples. Later drive to Bhavnagar. On arrival at Bhavnagar check-in at hotel. Overnight stay at hotel. Breakfast at the hotel and proceed to visit Gaurishankar Lake – a beautiful picnic spot, Takhteshwar temple & The Lock Gate. Afternoon free for self activities. Overnight stay at hotel. Breakfast at the hotel and drive to Ahmedabad en-route visiting Lothal. Visit the Archaeological museum. Later continue drive to Ahmedabad. On arrival at Ahmedabad check in into hotel. Overnight stay at hotel. Breakfast at the hotel and proceed to visit Jumma Masjid – one of the most beautiful mosques in India, Rani Rupmati Masjid – The Queen's Mosque in Mirzapur, The Shaking Minarets – when one minaret is shaken, the other minarets vibrate too, Kankaria Lake – The circular lake having an island garden in the middle, Hathisingh Jain Temple & Gandhi Ashram. Overnight stay at hotel. Breakfast at the hotel and drive to Dungarpur. On arrival check in at hotel, picturesquely sited between a lake teeming with birds and a jungle. Day free to explore the surroundings. Overnight stay at hotel. Breakfast at the hotel and drive to Udaipur. On arrival, check in at hotel. 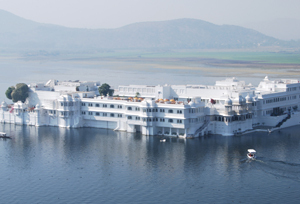 Afternoon city tour - covering Lake Pichola, City Palace, Saheliyon Ki Bari. Overnight stay at hotel. Breakfast at the hotel and transfer to airport to connect flight for Mumbai destination.